Melt the butter in microwave for 20-25 seconds and let it cool down completely. Add eggs into mixing bowl and beat them nicely. Add butter, vanilla essence and milk to it. Again beat this mixture for about 10 minutes. Then start adding little quantity of dry ingredients at a time and beat slowly. Add extra milk if needed. Once all ingredients get blended with each other nicely, divide the mixture into two parts. In one part, sieve the cocoa powder and mix well. Before you make layers, preheat the oven at 350 degree F and grease the cake pan. Now, pour around 3 tbsp of white (plain) batter at the bottom of cake pan. Let it spread for few seconds. Pour 3tbsp of chocolate batter at the center of white batter and again wait for few seconds to spread it over white batter. Now, pour white batter at center of chocolate batter and wait for few seconds till it spreads. Keep repeating the alternate layers till you are out of batter. Bake cake for about 30-35 minutes. Congrats!!! On your new domain. The cake looks delicious. Congrats on your new home! That looks awesome! 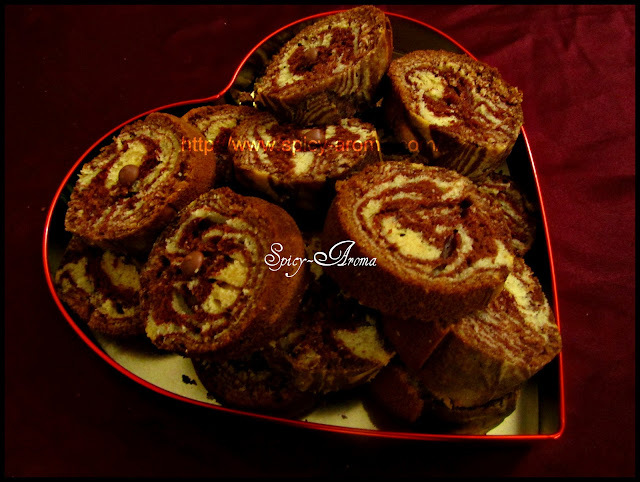 Yummy and superb made cake.. loved the zebra pattern..I somehow miss the old name.. ek dumm close to heart name hote te. My, my, can't take my eyes off the cake, awesome and congrats on your new domain dear..
Moist and perfectly baked..love it. poonam ur blog new look is absolutely good and name is also..
Congrats on your new blog's name,nice name ..That's fabulous cake n yummy!! Wow... that cake is amazing! I have had this cake before and it has great flavors as well as texture. The one that is special about yours is the design. I have never ever seen one that has such an even mix of dark to light stripes. You did an amazing job and your pictures are stunning. Great post! awesome zebra cake... love it! Congrats on new domain! awesome!love the cake!.congrats on your new domain..why did you change the domain? First time here, nice space you have got. Liked the zebra cake too, for a first timer it is perfect. Nice to meet you. Thanks for visiting my space and for the nice words. You too have a nice blog here. 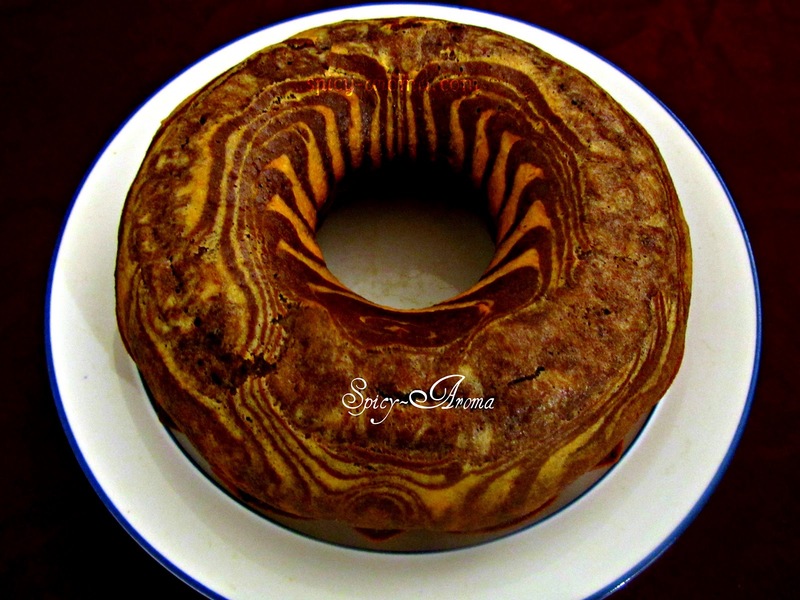 Zebra cake looks fantastic. Lovely clicks as well. 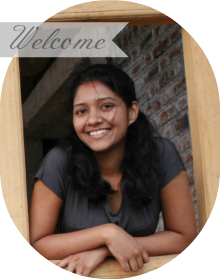 Pls do visit my other blog in English whenever time permits. That's a pretty cake Poonam! wow...what a gorgeous bundt cake....looks so so delicious dear...I'm seriously drooling here ! 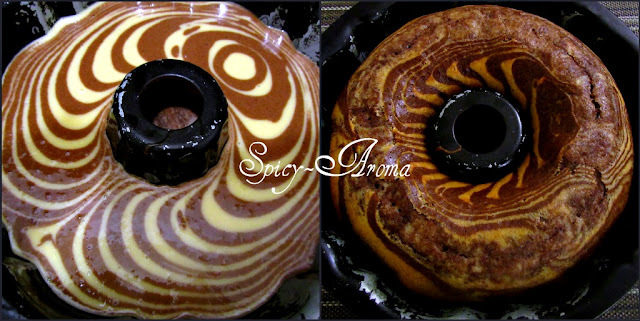 I am a rules-zebra cake, but this form is extremely difficult to keep the patterns as well. Congratulations on your mastery! It seems incredible!